When we think of games, we often think of them as somewhat trivial or just for fun, but can a game-based learning environment really change the way students learn and teachers teach? Researchers agree that people learn best in a game environment, more than any other traditional form of instruction, but why? People love games. We like to have fun and we especially like to win. While it may go without saying, this tendency holds true in a learning environment as well. Winning doesn’t necessarily imply there is a loser. 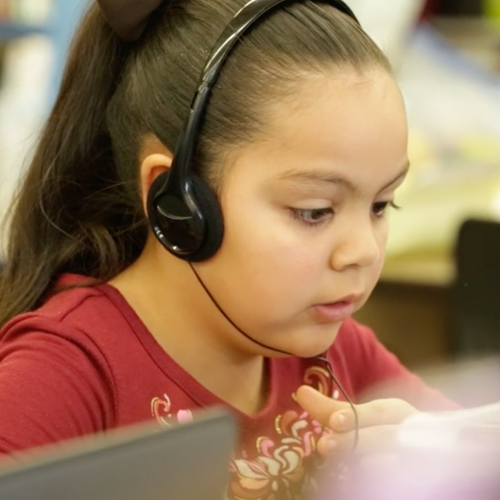 Some of the best game-based instructional tools provide students with a judgement-free learning environment, helping them achieve many small wins over time that lead to higher motivation and less stress. This concept also counters the pass/fail model of testing and evaluations by allowing students to focus more on learning the material and improving so that they can move on to the next level. Today is the first day of summer--also known by astronomers, scientists, and mathematicians as the Summer Solstice. The June Solstice takes place each year between June 20th and June 22nd and means that the Earth is farthest from the Sun on that day. This also makes students on summer vacation happy as there are more hours of sunlight to enjoy! Math video game characters Do you know how most people evaluate educational games? Quite simply--they don't. For example, consider Dragon Box, an affordable, highly engaging, and extremely educational math video game on algebra. If Dragon Box were a car, it would probably be named Car of the Year. So what percentage of algebra teachers or parents do you think will be adding it to their toolbox this year? At a rough guess: probably less than one percent. 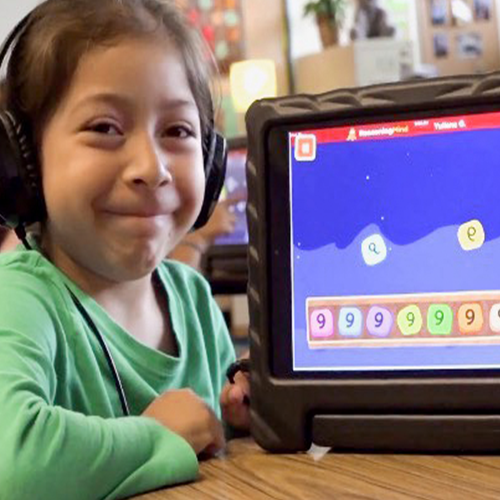 ST Math, Dreambox, and Big Brainz are three other great programs that can make a significant impact on children's education. Yet how many math teachers or principals have even heard of these programs? And how many have taken steps to evaluate them to see if they're truly helpful? Can Technology Stimulate Mental Development in Young Children? A guest post by Dr. Eugene Emmer, medical entrepreneur and author Imagine Learning now publishes monthly guest posts in order to stimulate conversations about K12 education across the country. Opinions expressed herein are those of the individual author and may not necessarily reflect the official opinion of Imagine Learning. As a physiologist and parent, I have long been interested in the impact of early childhood education on the child's developing brain. Over the years, an increasing number of scientists have devoted lab research to brain development and function. Their findings are not only fascinating, they also show how important proper stimulation is for the developing brain. For example, years ago I read an intriguing study that demonstrated a marked increase in hippocampal neurons in adult mice living in an enriched environment. Basically, the study showed that young rats raised in a stimulating environment had better-developed brains than rats raised in unstimulating environments. During this study, scientists raised two groups of rats. One group lived in an enriched environment that included toys, tunnels, wheels, and so on; the other group was raised in an empty cage with only food. Scientists showed that the rats raised in the enriched environment developed more hippocampal neurons than the rats raised in an empty cage. The stimulating environment had developed each rat's young brain much the same way that lifting weights develops muscle.